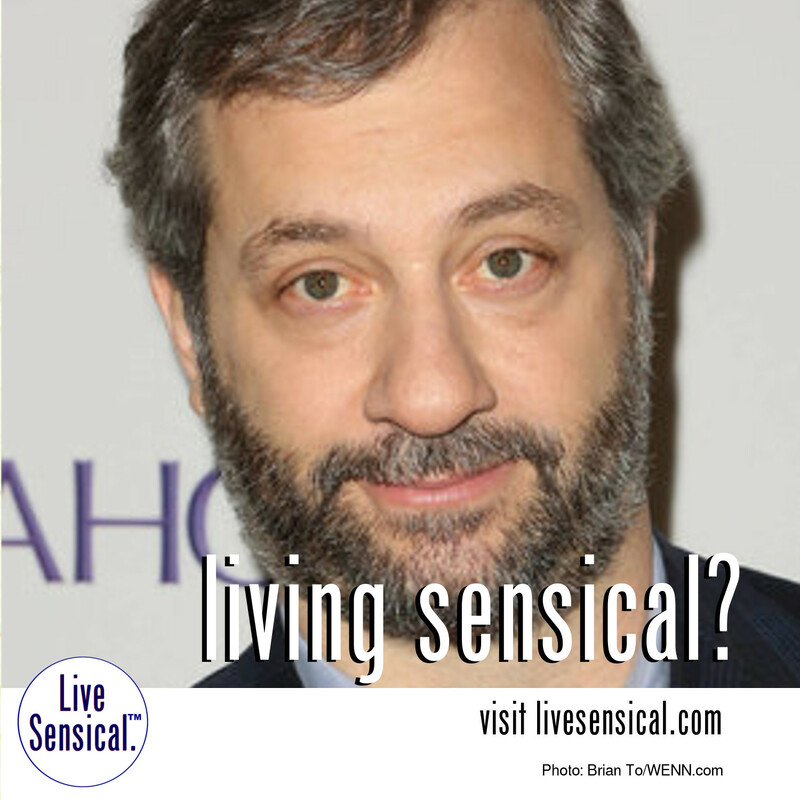 Live Sensical: Judd Apatow - Comedy or Slander - Living Sensical? Judd Apatow - Comedy or Slander - Living Sensical? Judd Apatow - can he ever livesensical.com? Here's how to restart a comedy career - slam someone else's. "Filmmaker JUDD APATOW continued his public criticism of embattled comic BILL COSBY by slamming him in a new comedy stand-up routine on THE TONIGHT SHOW STARRING JIMMY FALLON"